Unless you’re one of those cool nerds over at NASA, it’s not very often that you get to launch a shuttle but that’s exactly what we did last summer. 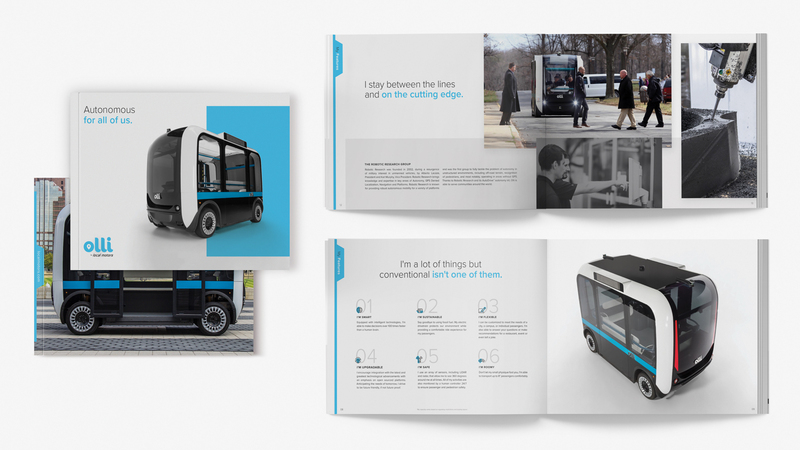 Teaming up with Local Motors, we branded and helped launch their autonomous shuttle in DC with a little less smoke but just as much fanfare as its space-traveling counterpart. We had as much fun as a bunch of teenagers at space camp. The World's First Autonomous Website. Before we launched a shuttle, we launched the World's First Autonomous Website. 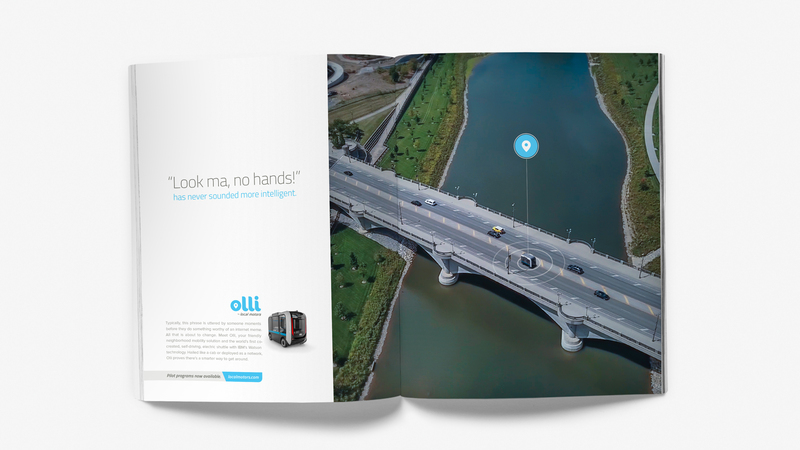 We felt like if Olli was autonomous than the online property should follow suit. 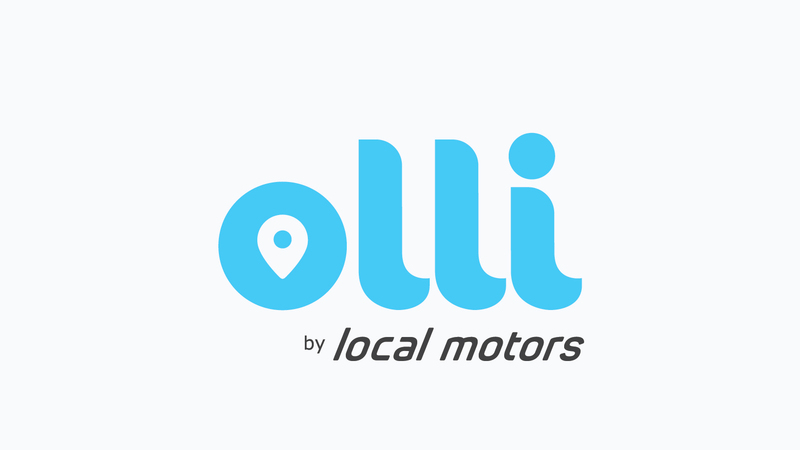 If you visited, Olli would offer to navigate you around the website. 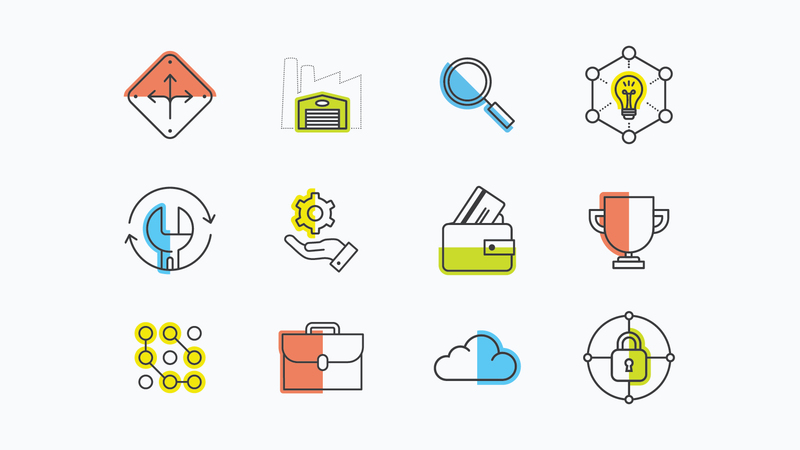 Luddites could just as easily choose to browse the old-school way. 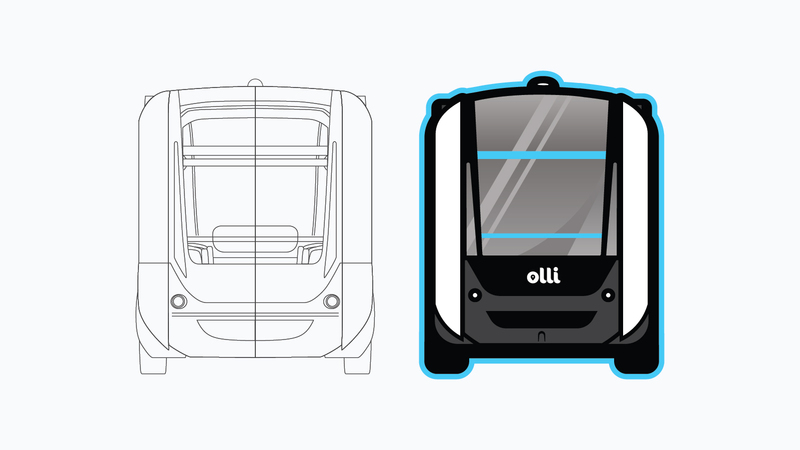 We had a lot of fun teasing the new autonomous home for Olli; which became as much of a draw as the vehicle itself. No hands required. 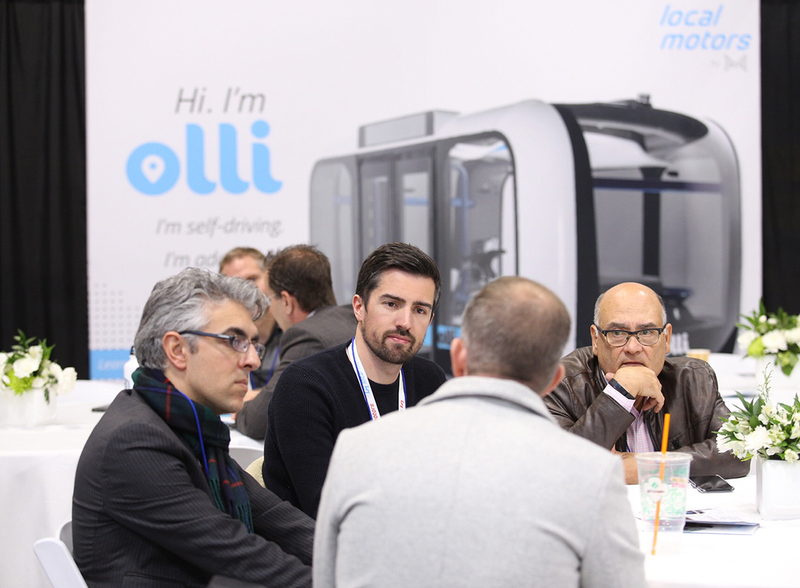 #MeetOlli Becomes a Big Deal. 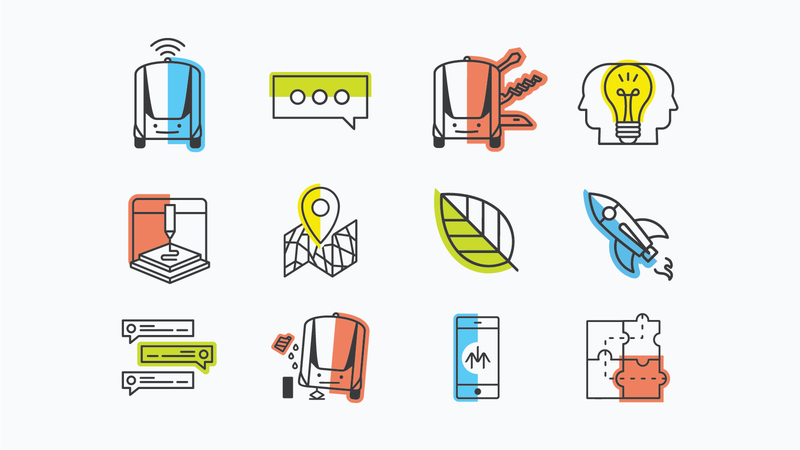 We gave Olli a voice across all sorts of social media, following our little friend all over the world and allowing thousands to #MeetOlli and the future of mobility. 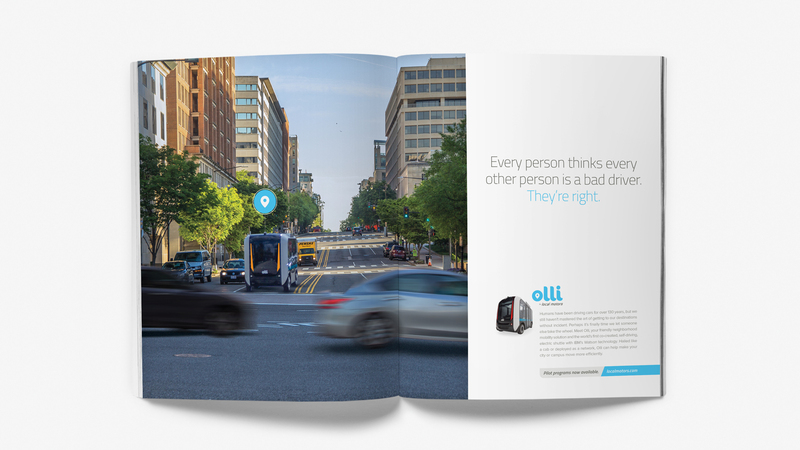 Early-adopters who met Olli had the chance to earn their very own DriverLESS License by taking a tongue-in-cheek written exam and by passing the road test. As you can imagine, the pass rate was pretty high since all anyone had to do was sit down, relax and let Olli do the driving. 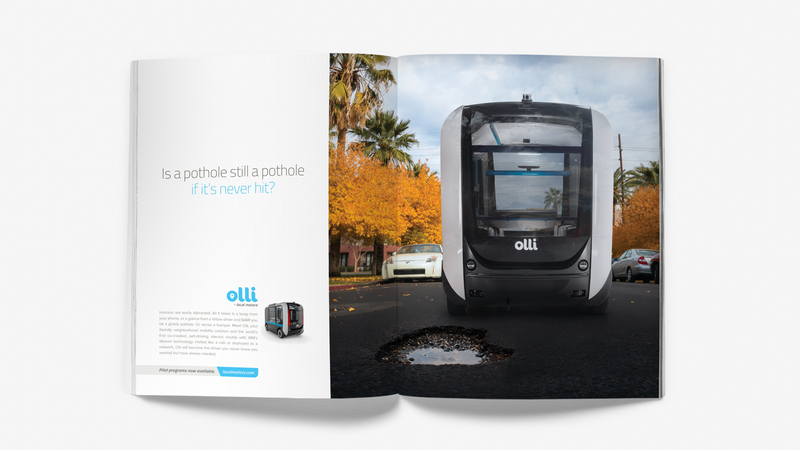 Branding for Olli was created to reflect the approachable, cognitive technology used in the creation of Olli. Not every part of the campaign was some fancy, schmancy digital deal. We had the pleasure of using traditional media to support our efforts as well. 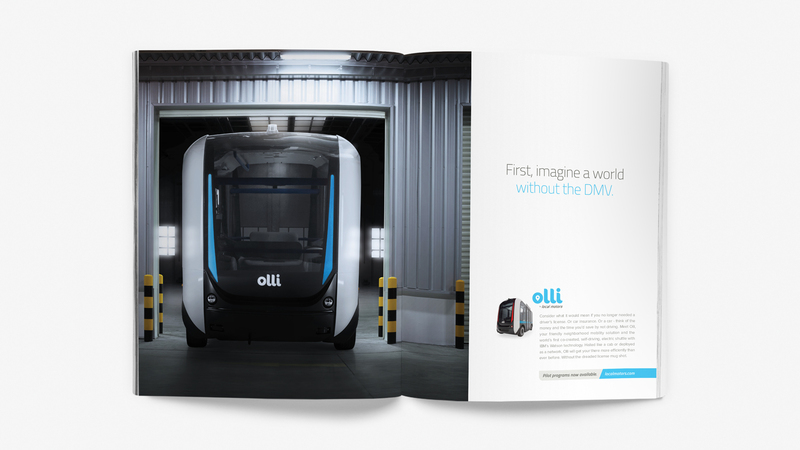 Introducing Olli on an intellectual level befit a cognitive shuttle. 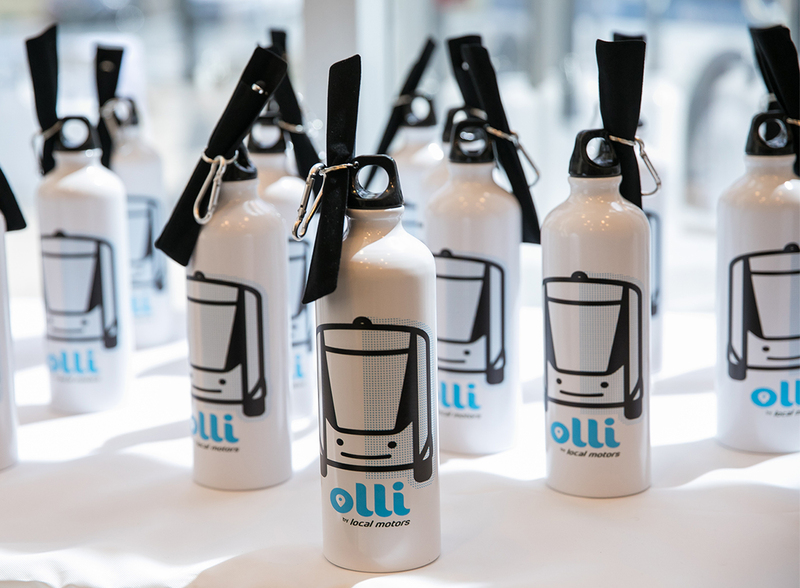 In 2018, Olli was put to the test across the country in a series of Demo Days where investors could be up close to and interact with Olli. 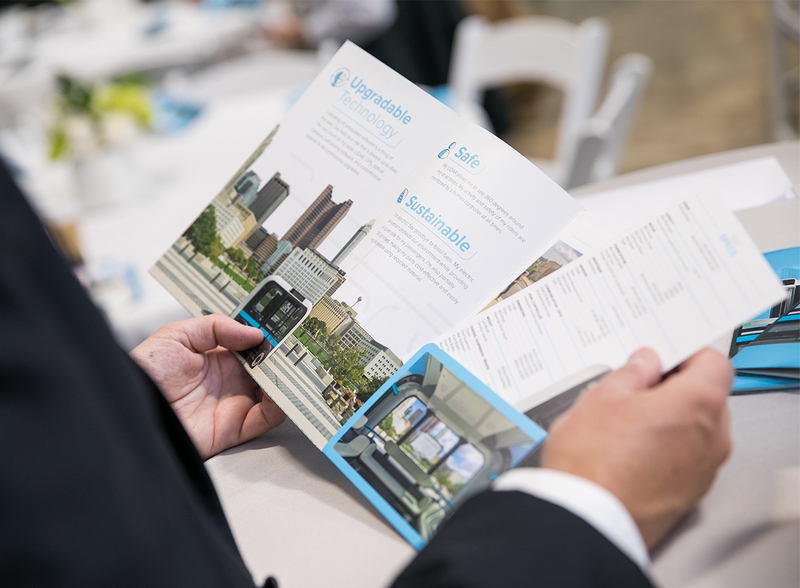 We Designed the track, the event branding and supported the sales team with collateral and convincing material.